Sunday Nights 4:30 - 6pm! 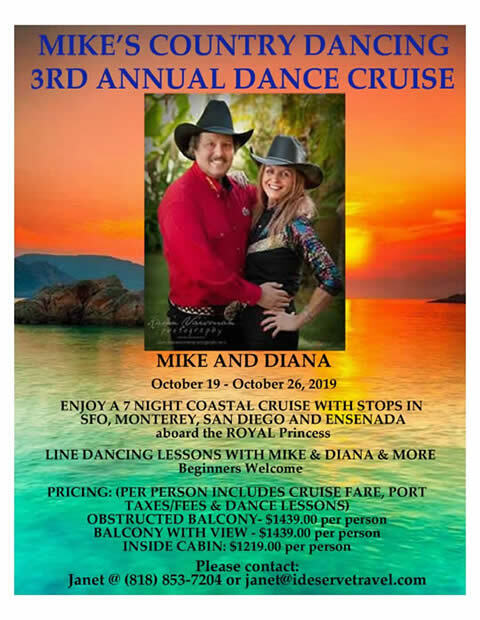 We DJ and teach a wide variety of Country Line Dances and Country Partner Dances in the Los Angeles and San Fernando Valley areas. Depending on the class, we teach 1 - 3 country dances an hour to really concentrate on the dance(s), so that all can learn it well. New moves are added to partner dances, after everyone gets the basics down. Private lessons for individuals, couples or groups are also available. Mike Bendavid was the Director of the All Valley Country Dance Festival, a CWDI accredited event. 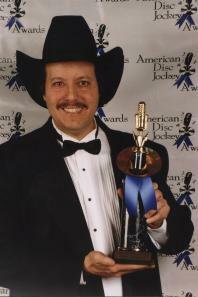 He was named 1999 Country DJ of the Year from the American Disc Jockey Association (ADJA). For more information on dates & times of current classes just E-Mail Mike. I am pleased to announce that Mike's Country Dancing has been selected for the 2013 Best of Granada Hills Awards in the Music Entertainment category by the Granada Hills Award Program committee. Our selection of your company is a reflection of the hard work of not only yourself, but of many people that have supported your business and contributed to the subsequent success of your organization. We can DJ at any event - parties, fundraisers, weddings, etc. in the Southern California area. You name it, we can do it! Give us a call at (818) 905-6644 for rates and availability. 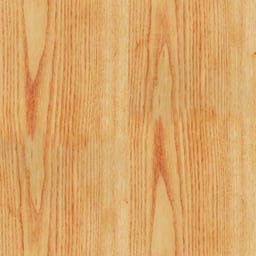 Take a look at our website and see what we can offer you. Site Design by Computer Resources Unlimited, Inc. Send mail to mikesctry@aol.com with questions or comments about this web site.